Kraken Kratom Review #1: GOOD Or BAD Quality Products? If you have been searching for a legitimate kratom vendor, chances are you have come across Kraken Kratom. They have been around for a few years now and most people seem to be quite positive about their products. In this Kraken Kratom Review, we will be taking a look at the legitimacy of this vendor. We will tell you everything you need to know about this company. As you might already know, the industry isn’t regulated which means it’s very important to have a reputable source. 7 Should You Buy From Them? The first thing you will notice when checking out Kraken is that they have a wide variety of products. This includes Kratom powder, tea, and capsules. 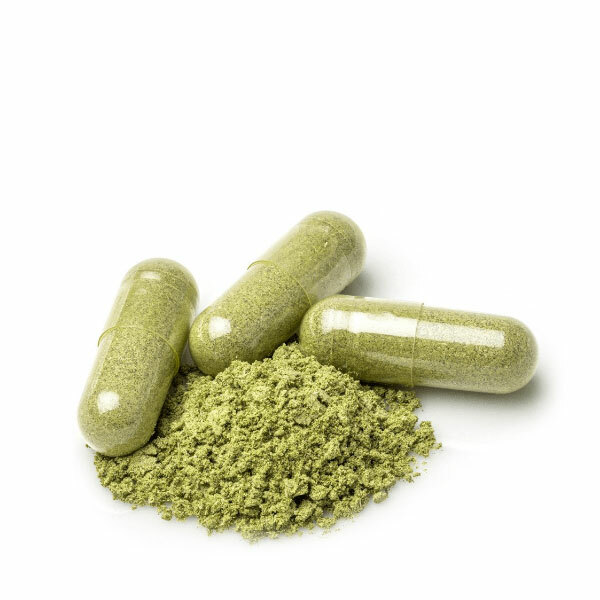 If you have problems with the taste of Kratom, the capsules are a great alternative. They have even started to offer kratom liquids which is a product you don’t see very often. 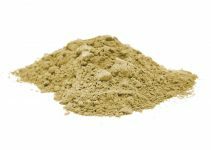 Right now they stock 16 different types of Kratom powder. This is definitely more compared to other vendors. The powders are available in different quantities of 28g, 56g, and 112g. 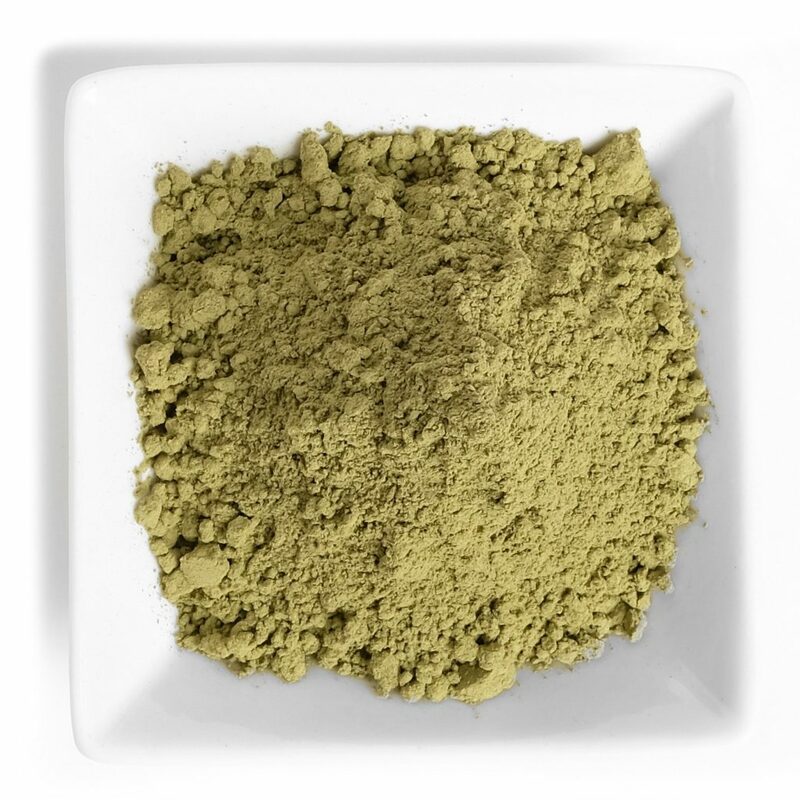 Its a huge plus that this company has a wide variety of kratom strains. Personally, I like to switch between strains a lot. Its great to be able to purchase them from a single vendor. It’s also good to know that all products sold by Kraken Kratom have been tested for things such as heavy metals and microbial safety. I can’t stress enough how important quality control is. Whilst writing this Kraken Kratom Review I noticed that several leafs were out of stock. In my opinion, it should be a top priority to have stable stock management. The main issue people have with Kraken Kratom is that they are expensive. Even though the quality seems to be alright, the prices are a real deal-breaker for most customers. When you start comparing these guys to other vendors, you’ll find out that they have very high prices. If you use Kratom on a daily basis this can definitely be a problem. For example, if you are looking to purchase some White Vein Kratom, you’ll quickly find yourself paying almost $30 for 112 grams. Kraken Kratom offers free same-day shipping on all orders. There is one condition, you will have to place your order within the cutoff time. If your order is above $199 you can also choose USPS prioty mail. This means that you will receive your goods within no-time. One thing I noticed when reading other Kraken Kratom Reviews is that the shipping seems to be an issue. A lot of users have had bad experiences with Kraken’s shipping policy. One thing I have to admit is that these guys have great customer support. They are reachable by phone, email and even have a live chat on the website. The great thing is that they are even available on Saturdays! There isn’t a lot of companies that you can reach out to during the weekend. I’ve emailed them with a few questions regarding the shipping process and received a reply within several hours. The customer support was very friendly and helpful. If you do run into any problems with any of their services I suggest you reach out to the customer support, they will sort you out. Because Kraken Kratom is known as a large vendor I decided to do a little digging on what others had to say about them. 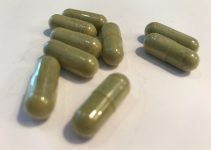 After reading a lot of Kraken kratom reviews, I am still not quite sure what to think. Most users say the quality is alright but the prices are way too high which has made them start looking for other vendors. A lot of users are really positive about their Borneo kratom strains. Quality seems to be spot on and very effective at low dosages. Currently there aren’t any kraken kratom coupons available. I have emailed this company and hopefully they will provide me with a discount code to share with my followers. If your looking to purchase kratom against reduced prices make sure to check out BioKratom. Kraken Kratom seems to be alright compared to other companies. But to be honest with you, I think there are better alternatives. Even though they seem to have good quality control I think the prices are too high. You can easily find a few better sources with more competitive prices. When looking at other vendors make sure to buy from a reputable source. 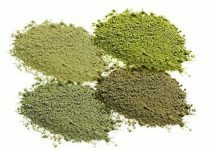 The quality of the kratom is important because you want to make sure it’s as effective as possible. There’s a lot of online vendors to buy Kratom from. This can make it quite difficult to make a choice. I have had the same problem, but after having tried various kratom vendors I found one vendor in particular to be the best place to buy kratom from. I’m talking about BioKratom. They provide high-quality mitragyna speciosa (kratom) at reasonable prices. I found their products to be more effective than any other I have tried.